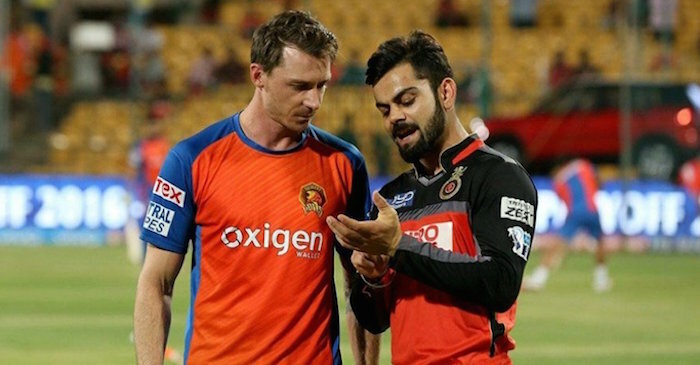 South African speedster Dale Steyn has sent a special message to his Royal Challengers Bangalore (RCB) fans ahead of joining the franchise for the remainder of the Indian Premier League (IPL) 2019. 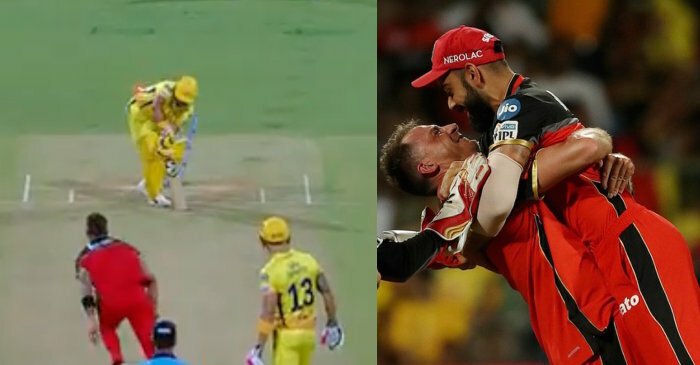 Steyn, who has been roped in as a replacement for the injured Australian fast bowler Nathan Coulter-Nile expressed his excitement at joining the team, in a video posted by the official RCB Twitter handle. 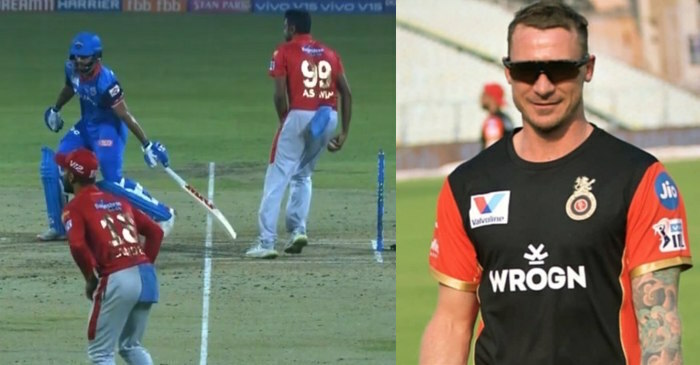 Steyn has previously played for the Bangalore-based franchise in the IPL from 2008 to 2010 and has represented Sunrisers Hyderabad in the tournament from 2013 to 2015.